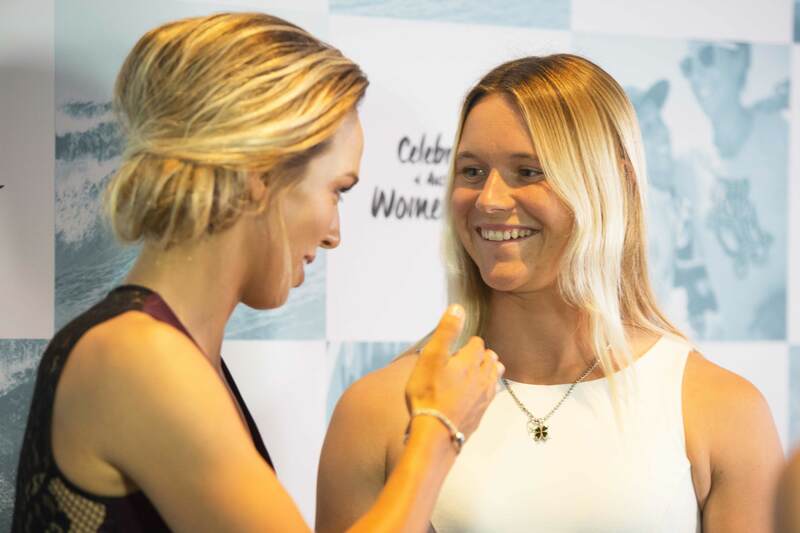 Generations of Australian women’s surfing royalty gathered on Saturday night to celebrate the iconic women of the sport at a glamorous black-tie gala event, hosted by the Sally Fitzgibbons Foundation. “It’s quite a remarkable opportunity to have lived the life we’ve lived as professional surfers,” said Layne Beachley. Other greats in the room included Australia’s first world champion in 1964, Phyllis O’Donnell, 10 times Bells Beach Champion, Gail Couper, 1993 World Champion Pauline Menczer, former #2 pro surfer, Jodie Cooper, Rookie of the Year, Keely Andrew and future star, Sabre Norris. “Congratulations to Sally and the team. To back it up again this year – I mean, one is easy, backing it up is hard,” the 1990 World Champion jokes. 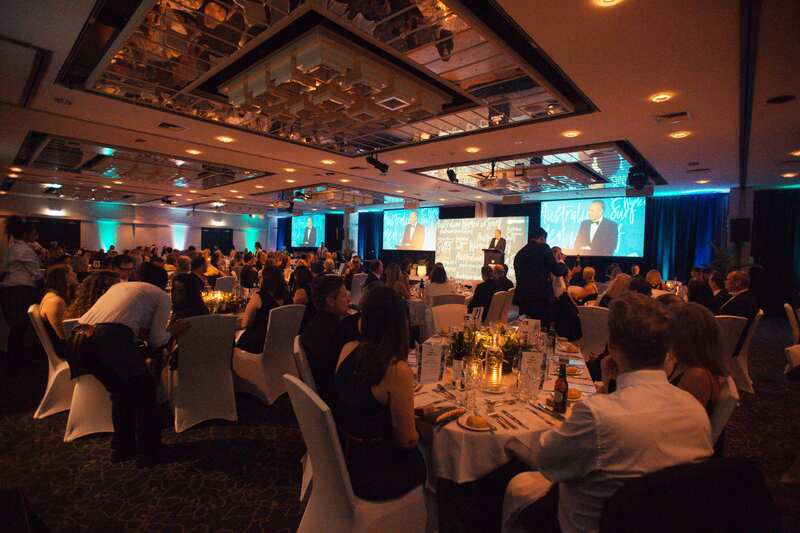 The night was a great success in raising awareness of Sally’s Community issues, initially to combat the increasing effects of obesity, particularly in children and Future awareness programs revolving around the Environment with a focus on the Ocean. The Office of Sport works with key sector partners to develop a vibrant and valued sport and active recreation sector. At our core, we believe sport and recreation are for everyone. The Office actively supports women’s participation in sport and is proud to sponsor the Celebration of Australian Women in Surf Gala Dinner. At Amazonia, we educate and inspire people to make conscious health decisions. We sustainably source the best nutritional ingredients used to create our range of organic supplementation. We are proud sponsors of Sally Fitzgibbons and proud to sponsor the celebration of Australian Women in Surf Gala Dinner. It can be hard keeping up with your fitness goals when you’re away from home. InBalance by Novotel makes it easy by providing you with everything you need for a healthy body and a healthy mind. Check out Sally Fitzgibbons’ healthy food menu options and in-room fitness video whilst staying with Novotel.